Rupert Murdoch’s group may launch a 25 bln pound offer for the UK pay-TV group this week, the FT reports. The mooted price is close to the level Britain’s Takeover Panel may require, but is too high for a buyer to make a decent return. That’s mostly a problem for Fox suitor Disney. 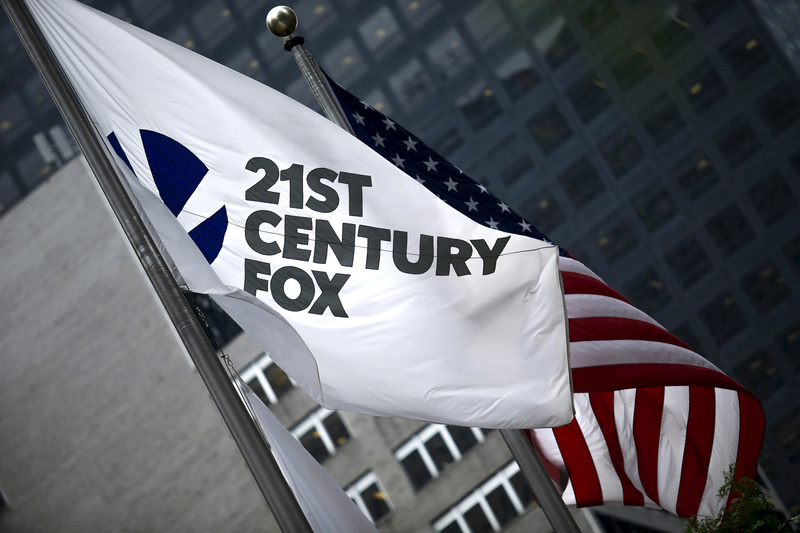 Twenty-First Century Fox is preparing a new bid for Sky that values the British pay-TV group at about 25 billion pounds ($33.14 billion), the Financial Times reported on July 9. That would top a bid by U.S. cable operator Comcast which values Sky at 22 billion pounds, or 12.50 pounds per share. Fox could make its new offer as soon as this week if its earlier bid for Sky is formally approved by the UK government, according to the report. Rupert Murdoch's Fox had initially launched a 10.75 pound-a-share bid to buy the 61 percent of Sky it does not already own in December 2016. Walt Disney, which has agreed a $71 billion deal to buy Fox assets including its 39 percent Sky stake, will have to make a mandatory offer for the rest of the British group unless either the Fox or Comcast bids are successful. Britain’s Takeover Panel on June 28 said it was considering whether to require Disney to make a higher offer than the 10.75 pound price floor the regulator set in April. Sky shares were trading at 14.90 at 0800 GMT on July 10.